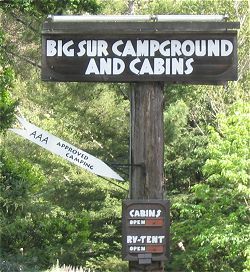 private parties operate several campgrounds in the Big Sur River valley area. 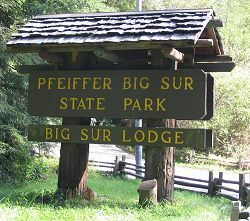 Campgrounds differ from each other, so be sure to consider all the options in the part of the Big Sur region where you want to stay. There is a limited supply of campsites, so be sure to make reservations if you plan to stay at a campground where reservations can be made. To make a camping reservation, follow the links under "Campgrounds" below to learn how to make a reservation at the campground at which you want to stay. 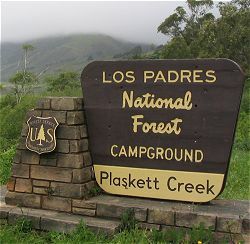 There is no centralized reservations system for all the campgrounds in the area.